The Federal Government has raised alarm about the opposition parties planning to discredit the outcome of the presidential election. The Federal Government has alleged that the opposition is planning to discredit the outcome of the February 16 presidential election if President Muhammadu Buhari wins, The Punch reports. The President is the candidate of the ruling party, All Progressives Congress. As part of the alleged plan, the government equally said that the opposition was planning to send a 10-member delegation to some foreign countries to sell the idea that the Buhari Presidency was not going to hold credible elections. 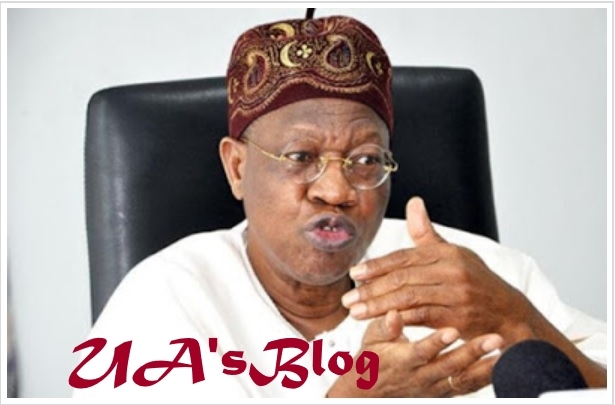 Minister of Information and Culture, Alhaji Lai Mohamed, made these allegations at an ongoing press briefing in Abuja on Monday. Mohammed said the government and Nigerians must not allow those he described as “desperate politicians ” to scuttle the nation’s democracy.